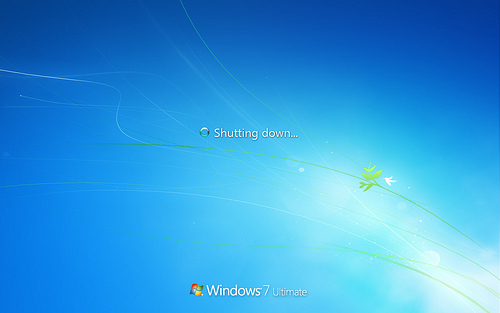 Should You Shutdown Your Computer or Leave It On All The Time? You may have heard around the water cooler that it’s better for your computer to turn it off every night. You may also have heard from someone else that shutting down your computer all the time will shorten its lifespan. Which is correct? We want to do right by our computers so they last as long as possible, but the answer may lie in that “somewhere in between” range. 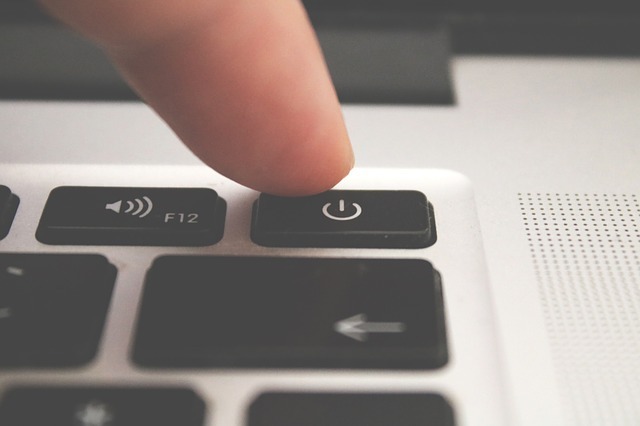 While shutting down your computer will do no harm, it may not be the most practical option for your circumstances, if you need to be able to use your computer quickly and it has a long boot-up time. Let’s examine both arguments – for shutting down regularly or leaving it on all the time – and figure out what’s best for your personal situation. Shutting down your computer every night is the more energy-efficient option, as even when you’ve let your computer go into “sleep mode,” there is still a power drain from the grid for the RAM and storage of open files and programs. A benefit to a regular shutdown is that your system may have fewer temporary issues. There are always little bugs in the computer’s code that can be worked out by simply restarting the computer. When you shut down and restart your computer regularly, it can finish installing all necessary software and operating system updates that have occurred while it was running. It used to be that shutting down your computer regularly was a lot harder on the hardware components. If you have an older computer, this is definitely true. There are parts to your computer, such as the processor, RAM, and graphics cards that incur a decent amount of stress when powered on and off. Extreme heat and temperature changes within these components can cause them to fail. These days with the newer computers, components are constructed better and we’re finding that they’re lasting a lot longer and can take a bit more abuse than previously. So the argument that turning off and on all the time puts stress on the components is not necessarily the case anymore. Putting your computer into “sleep” mode is definitely the most convenient option, as you can have it up and running quickly whenever you need to use it, and will never have to wait for it to boot up. You can have your machine do long tasks overnight like video encoding or large downloads. 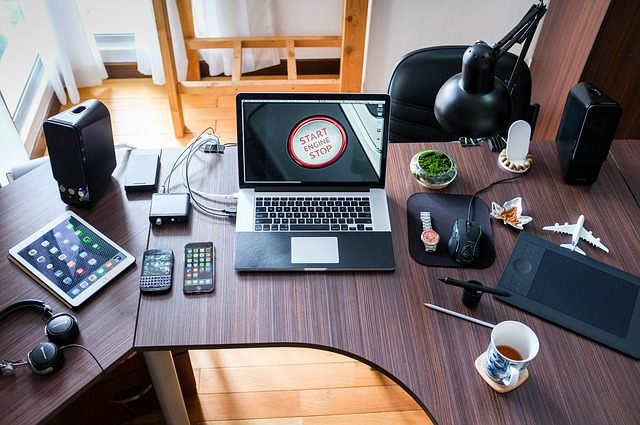 Most of us set up our virus scans and system backups in the middle of the night for convenience purposes so our daytime work is not interrupted. All valid reasons for leaving your computer in sleep mode, not to mention these days the power drain of sleep mode is relatively small. Leaving your computer on 24/7 can put you at higher risk of computer harm during external (albeit rare) voltage surges such as lightning strikes and power outages. Make sure you have your computer plugged into a surge protector and you may want to consider turning it off if lightning storms are forecast in your area. We suggest you should consider the age of your computer and your frequency of activities with it. Users on their computers most of the hours of the day will likely want their computer available quickly and won’t want to sit through a long boot-up process. It’s really okay for you to leave your computer on standby or hibernate overnight (boot-up from hibernate will take longer than sleep mode). Just make sure you restart when your computer prompts you to for software updates. 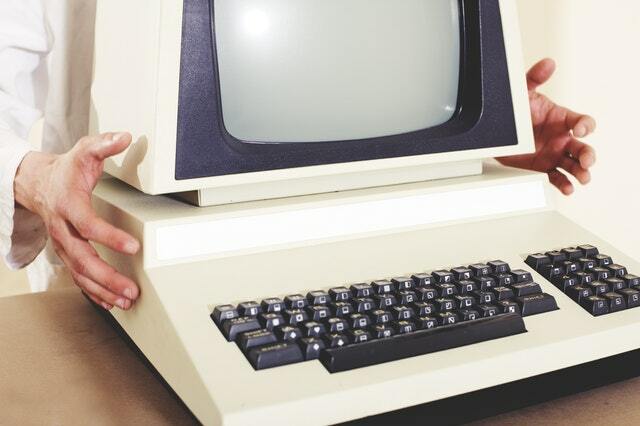 Older computers will experience some more hardware wear-and-tear with frequent shutdowns. These can cause components to fail. These users may want to shut down their computers less frequently. Lastly, if you’re an infrequent computer user, with a relatively new system, feel free to shut it down when you’re done. While the power used by your sleeping computer is negligible over time for a single household, added up over many persons in a household that wasted power can add up.